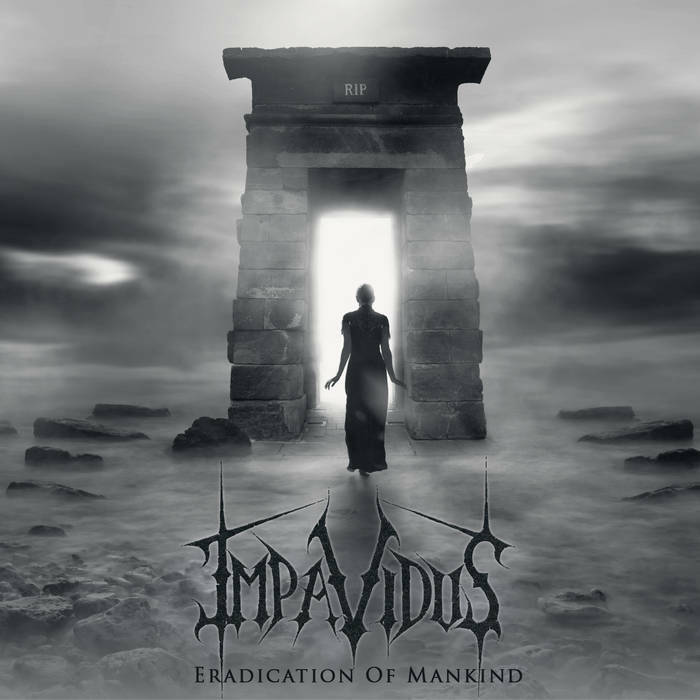 Manchester newbies Impavidus (fearless in Latin) are another band coming up in the fertile city scene. Their debut EP is available on their Bandcamp page, and it is four tracks of solid deaththrash, influenced by the likes of The Haunted, Carcass and Machine Head. Opener ‘Heaven’s Gate’ has more than a dash of Arch Enemy about it, probably due to the scathing vocals of Michelle Adamson. When she breaks out the clean vocals though, it becomes something else entirely. Backed up with growling male vocals, the duelling voices work well, and her clean vocal has this subtle oddity about it. They sound unique, which is a major thing for me these days. The guitar work is pure Gothenburg worship, but it’s full of headbangable moments, such as the spiralling lead work of ‘Exculpate’, which brings me fond memories of ‘Heartwork’-era Carcass. 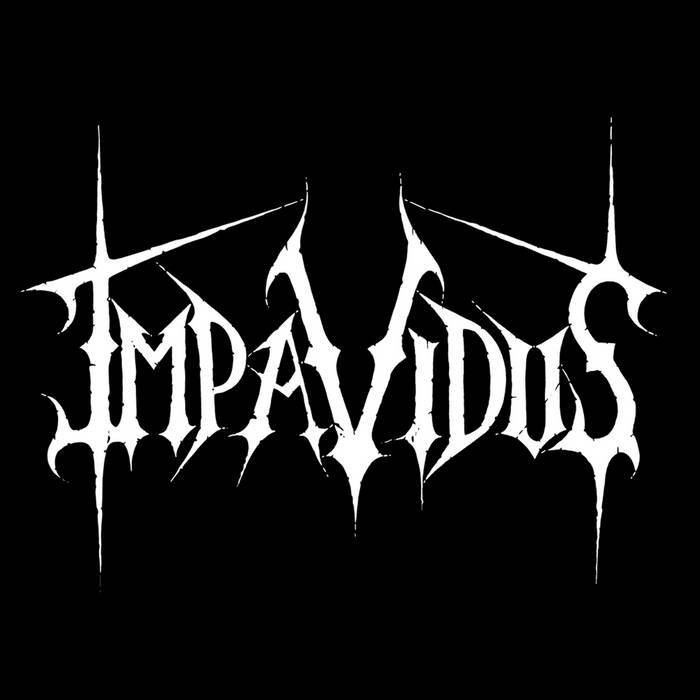 Blending the groove of thrash and the breakdown destruction of modern death metal, adding some awesome guitar heroics and some stellar songwriting, Impavidus have got themselves a great start. There’s something for everyone here, from the galloping deaththrash of ‘Black Mirror’ to the twisting evolution of ‘Scourge’ from furious melodeath into an almost Mastodonian voyage into progressive territories. This is a band worth keeping an eye on for the future, not just because they do something different, but because they do it well.